A physically unhealthy cat or dog can display many behavior problems. In addition to regular vet checkups to identify and correct health issues, a healthy and balanced diet is critical to your pet’s happiness. Purrfect Behavior Solutions offers expert nutritional advice for your pet including nutritional diet plans. 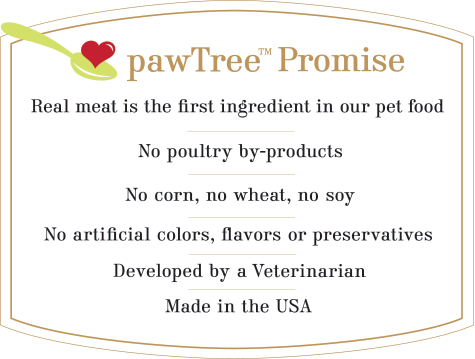 Because a healthy diet is the first step in your pet’s healthy attitude, we offer PawTree Nutrition as our suggested food, supplement, and treat nutrition line. 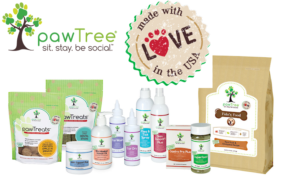 PawTree is the great way to provide your pet with the best in nutrition and an easy way to take the guesswork out of selecting the best, safest, and most nutritious options for your cat or dog. 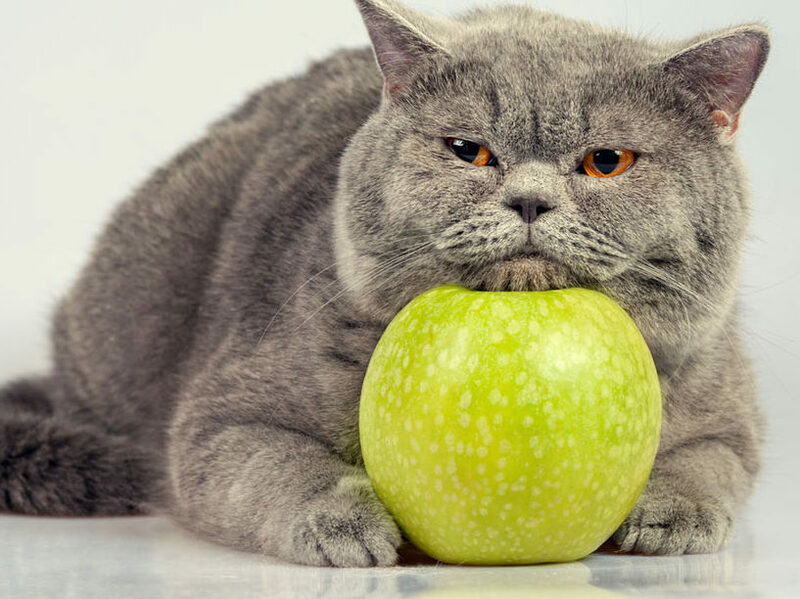 Get a personalized nutrition plan for your cat. Contact Carrie to get your cat's personalized nutrition plan today!